55 fiction blogadda The Crash! "I have something to tell you," I said to Station Manager. 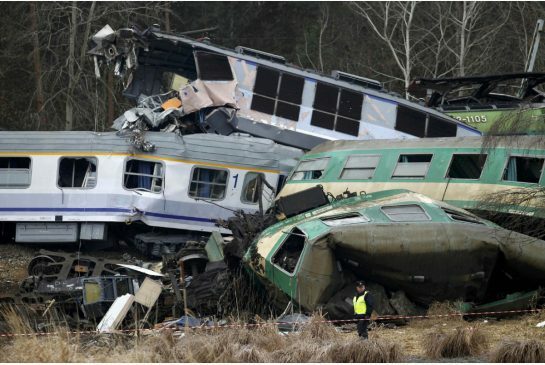 "Had I not got drunk that night, the major train accident could have been averted," I said. The station master gave me a confused look. I didn't wave the red flag and later two train crashed against each other killing 159 passengers. thats great and scary as well !! Human mistakes! Realization and acceptance of it is the hardest part.